FANTASTIC NEWS : ITS FREE, ITS FAST, ITS WHAT WE NEED !!! “UppSites” is a unique and exclusive content exposure app from the UppSite company. “UppSites” is a portal solution that will allow readers to track many websites in just one application (that includes Push notifications, commenting through the app, etc) we decided to develop a websites center that will allow our clients’ content to find its way to more users. The “UppSites” app is available on the Apple App store and in the near future can also be found on the Android Market. “UppSites” app is completely FREE for both the content producers and its readers. We can really visit the world in 80 days/clicks !!! 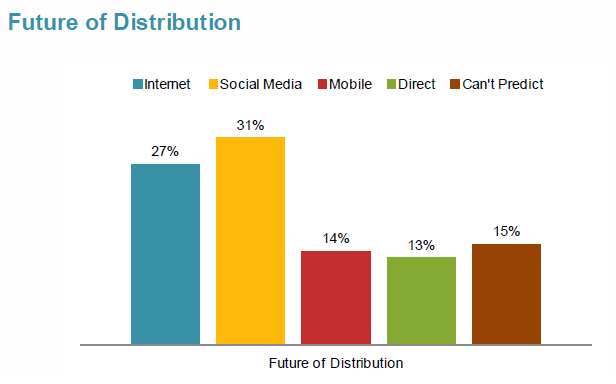 Can Hotels Really Use Social Media as a Distribution Channel? 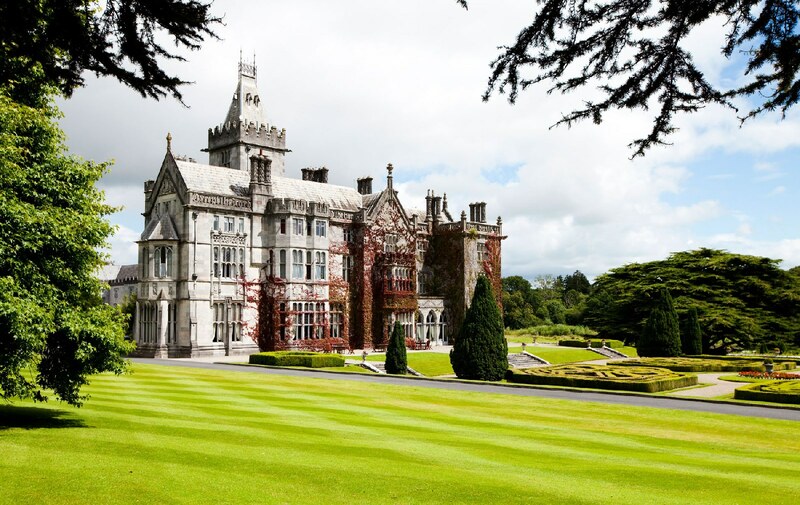 My friends at Ecole hôtelière de Lausanne and RateTiger researched the impact that channel management has on the sales environment and how hoteliers are managing the new distribution landscape. 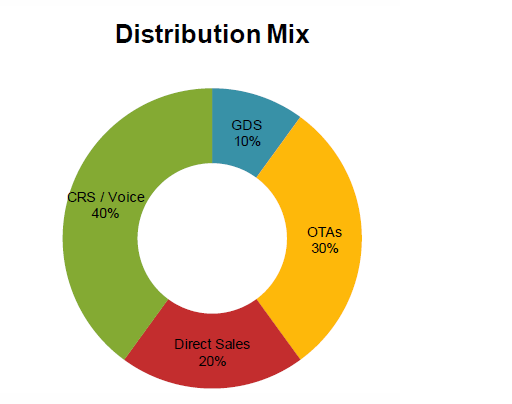 In the past CRS / Voice has been one of the primary distribution channels. The emotional value of having a real person to help you make an educated booking decision has always ranked high among customers. Most of the concerns are related to the large share of bookings going through OTAs. This due to that OTAs take commission rates between 5 – 33%. This has again lead to some Hotels is working to identify the best OTAs and collaborate with them for better Revenue Management. Social Media and New Media have over the last couple of years evolved as a new Distribution Channels for many Industries. 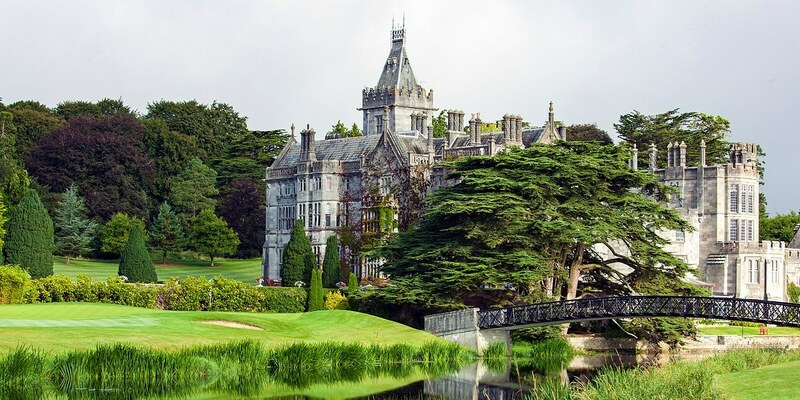 The reports indicate that Hotels has been slow to adapt or some case still is on the fence when it comes to Social Media and New Media in general. And the reason for this is the limited understanding how this can optimize distribution or how to make an effective use of it. Some Hotels also point out the challenges with track and measure the data. What are some of the future challenges for Hotels? And one of the key challenges for the future is to decrease costs of distribution while raising rates and occupancy. We are starting to see signs that Hotels is increasing their rates due to demands in the market. Hotel Managers are indicating the need for more Social Media and New Media Marketing. 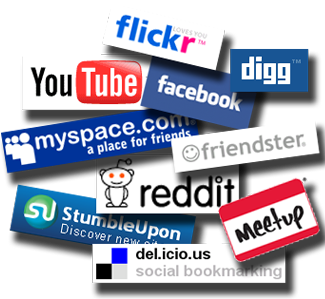 Now there is now doubt that Social Media and New Media will make an impact on the Hotel Industry. But there is a disconnect on how this add value to the Hotel Industry. As the report indicate Social Media and New Media is not among the challenges that keep Hotel Managers awake during night. Obliviously the answer is not push through any hyped Social Media Campaigns. There has to be a connection between that there is an understanding of how the Hotel Industry works, and how Social Media/New Media can address future challenges. And the opportunities lay in proper training and education that specially designed and customized for the Hotel Family. I will take part in a project that launch the Hotel Social Media Education Campaign. Make sure you are signing up for exclusive info delivered directly to your email. And also feel free to leave your comments on topics you want me to cover in my part of the Hotel Social Media Education Campaign. A recent report from McKinsey suggests that social technology has been the fastest adopted form of media in history but we are still only scratching the surface of its potential. Most businesses know that online social collaboration tools can form part of the solution to inefficient working practices, but they’ve been around for ages and, for various hotly discussed reasons, never seem to have caught on. There are several theories as to why online collaboration tools are taking off. Firstly, there’s the recession, which is forcing businesses to do more with less including, in many cases, getting rid of the office and relying on shared working spaces for collaboration. Secondly, with more than 1 billion people actively using Facebook, we’ve all become more familiar with news feeds, activity streams and @mentions – common features of enterprise social networks. Everyone travel marketer agrees that social media is important and on the rise. But there are still many skeptics when it comes to getting support for social media providing a strong return on investment. Maybe some of these impressive stats will help convince. There are a variety of ways to track ROI when it comes to social media. You can easily create a promo code or special rate for Twitter or Facebook users to obtain special social media discounts. That would be a basic method to track direct bookings. My social media team has also had success with fans registering and clicking to RSVP on Facebook to attend various live events at a hotel. We have promoted TweetUps that bridge the gap between the virtual and real world. Your hotel might offer TweetUp attendees a discounted drink or food item to increase revenue during the event, and it is fairly easy to track. Of course, there are some social activities that are harder to track than others. About 70% of travelers post about their vacation while they are on vacation. So all of their friends and family are then exposed to your destination or travel product. It can be difficult to tally up all of this unofficial viral exposure and social chatter that was not a brand retweet or Facebook comment on your brand page. Some travelers do, in fact, check-in, which is something that can be tabulated, but many just post a photo or comment about their trip. While you new data from Wordstream suggest that ‘Shopping’ and ‘Travel’ rank as the top industries with the highest Google AdWords average click-through rates, the travel industry finds itself at the very end of the Top 10 industry list, when it comes to conversion. On the heels of Google’s “disappointing” earnings announcement last Friday – they generated a whopping $10.8 billion in advertising revenues in Q3 2012, up 5% from the previous quarter and up 16% year over year – Wordstream conducted an analysis to shed some light on just how they pulled this off. – The top five Google AdWords advertisers in ‘Travel’ are Expedia, hotels.com, booking.com, pricline.com, and Kayak.